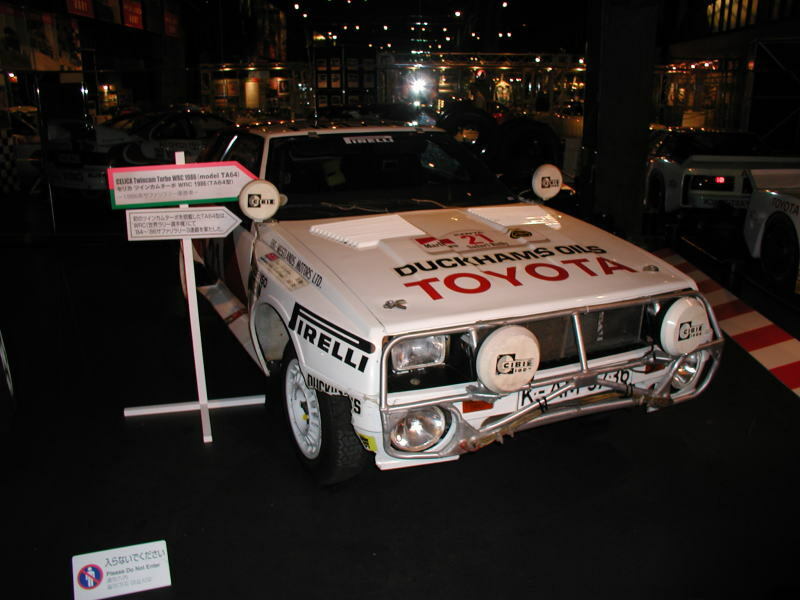 Toyota Celica GT4 specifications- J's Garage Export Co., Ltd.
1986.10 : Toyota announced the release of the ST165 Celica GT-four full time all-wheel-drive hatchback coupe. 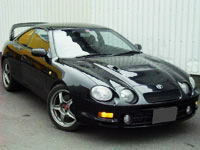 The ST165 Celica GT-four is powered by the 2.0liter L-4 DOHC turbocharged 3S-GTE engine with water-cooled intercooler. The 3S-GTE engine makes 185 horsepower at 6000rpm and 24.5kg-m of torque. Main equipment : A leather wrapped steering wheel, stabilizer, Power windows, Power door lock, Foglights, Alloy wheels. 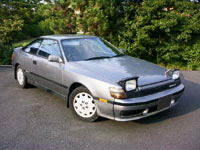 1989.9 : The ST185 Celica GT-four was introduced. 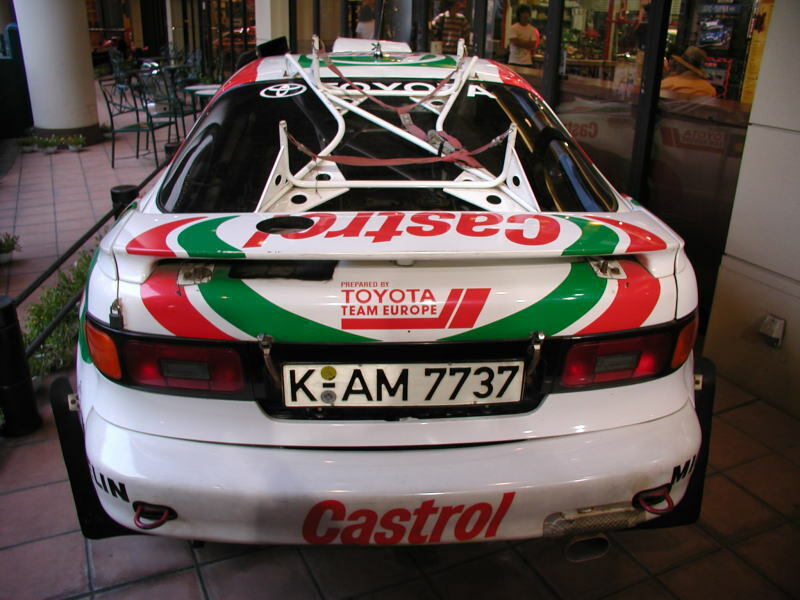 The ST185 Celica GT-four presents a more aggressive bold and dramatic exterior design. The improved 3S-GTE engine, by employing the twin entry ceramic turbine and the air-to-air intercooler, makes 225 horsepower and 31.0kg-m of torque. 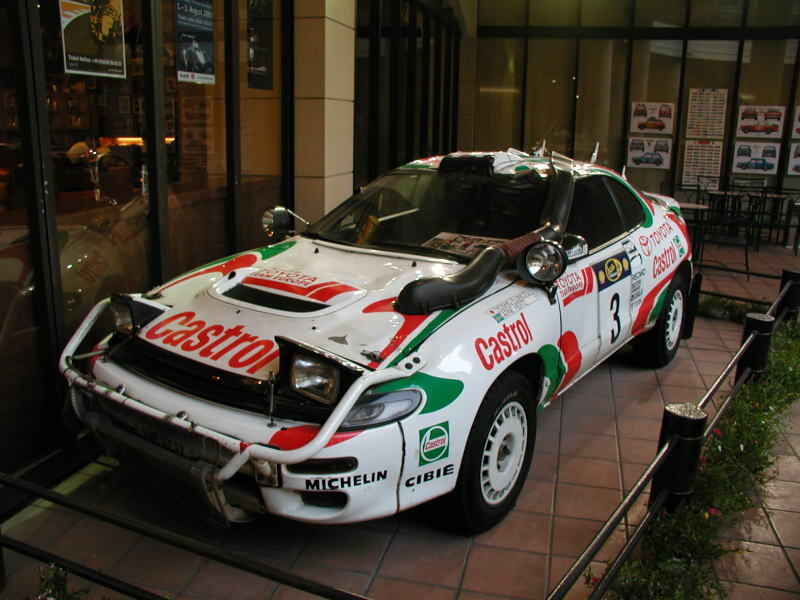 Also, the ST185 Celica GT-four is equipped with the 4WS, active control suspension, and Torsen limited slip differential (LSD) . 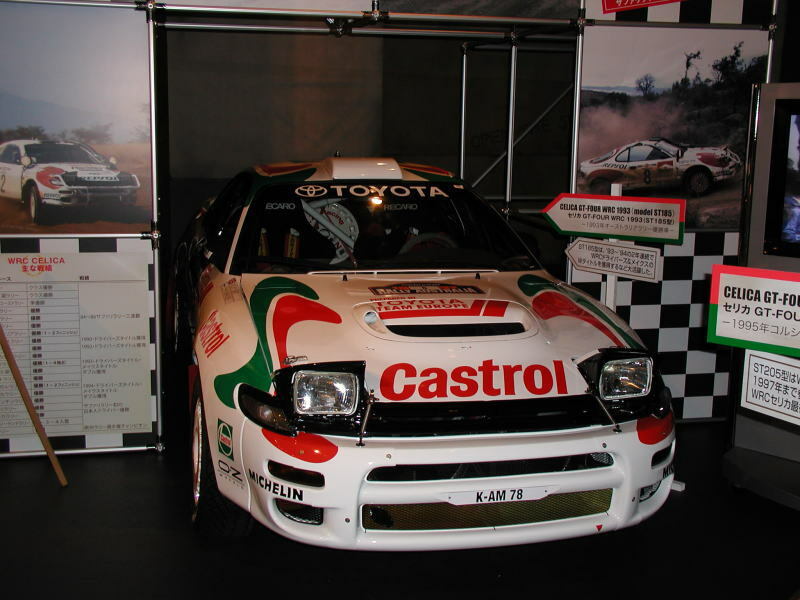 1994.2 : The ST205 Celica GT-four was introduced. The 3S-GTE engine performance has been further improved by having improved the turbine and having improved the aspiration efficiency. 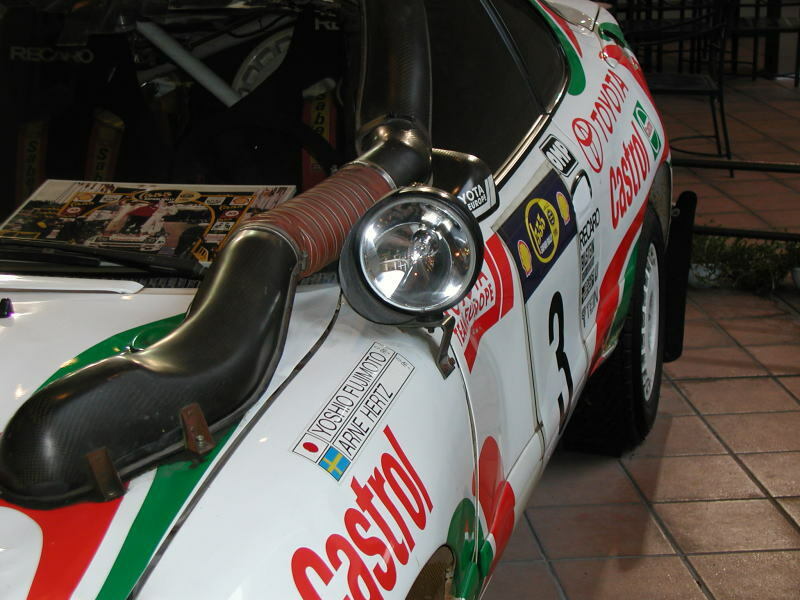 The ST205 Celica GT-four features a number of holes on its aluminum hood. And it adopts super strut suspension (front), 16 inches brake discs and aluminum 4-pod calipers (front), 2-pod calipers (rear), a rear Torsen LSD. Main Equipment : Rear Torsen LSD, Sports ABS, Aluminum brake calipers, A rear spoiler, A leather wrapped steering wheel, Power steering, Driver & Passenger SRS airbags, Power window, air conditioning. 1995.08 : The Celica GT-four got mild face-lift. 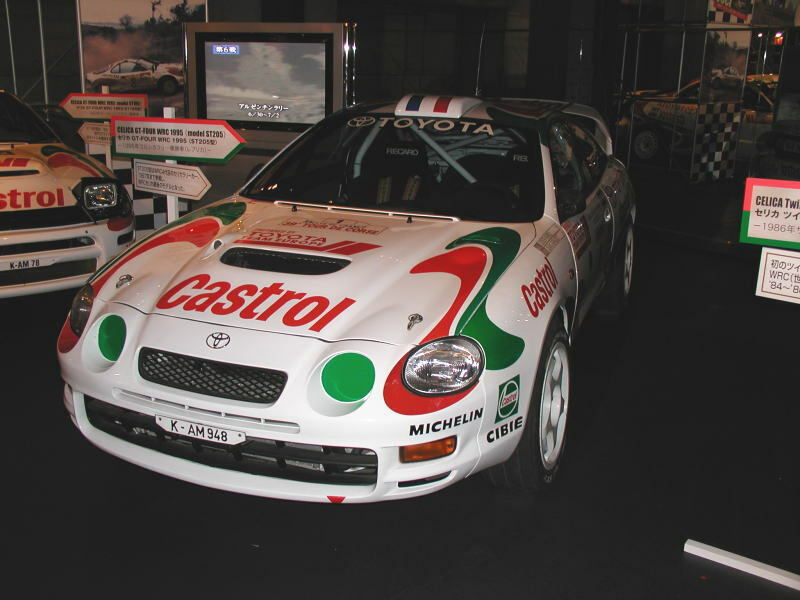 1996.06 : The Celica GT-four is equipped with a sport ABS(4-sensor 4-channel anti-lock brake system) and airbags. 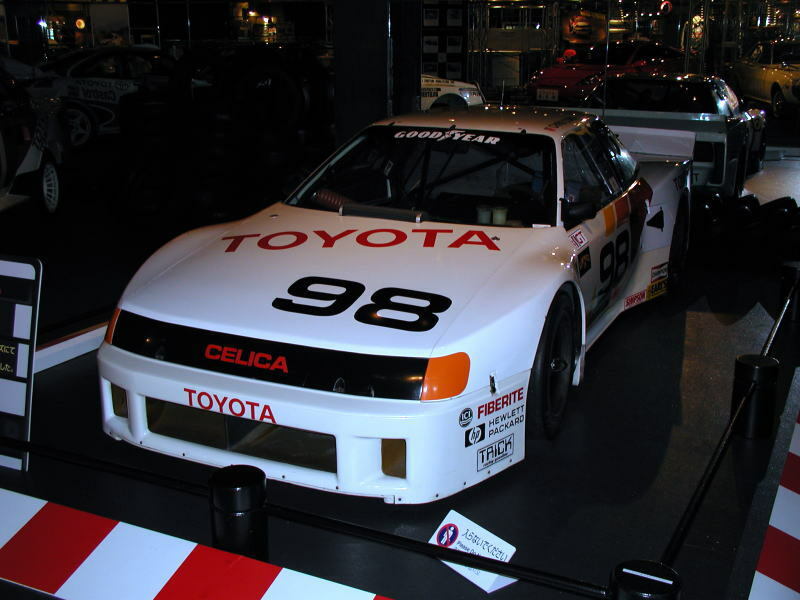 1997.12 : Projector headlights and a large rear spoiler are equipped.